Hey, there creative friends. If you have missed our previous posts about how to make curtains at home or how to make a tiny garden, click here and check it. 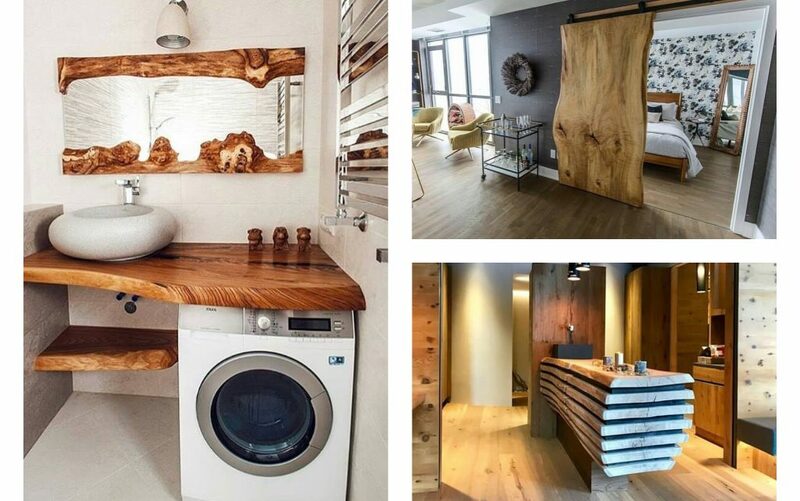 But if you don’t really have time for making crafts at home, check this post which is about the use of rustic wood in interiors. 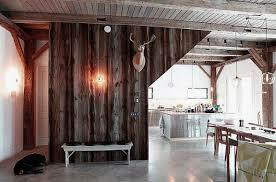 The use of rustic wood to separate two rooms is great choice. It makes the home looking so great and it gives a unique charm. Scroll down to take a view in the photo now and to think if this is the design you need at home to divide the space. 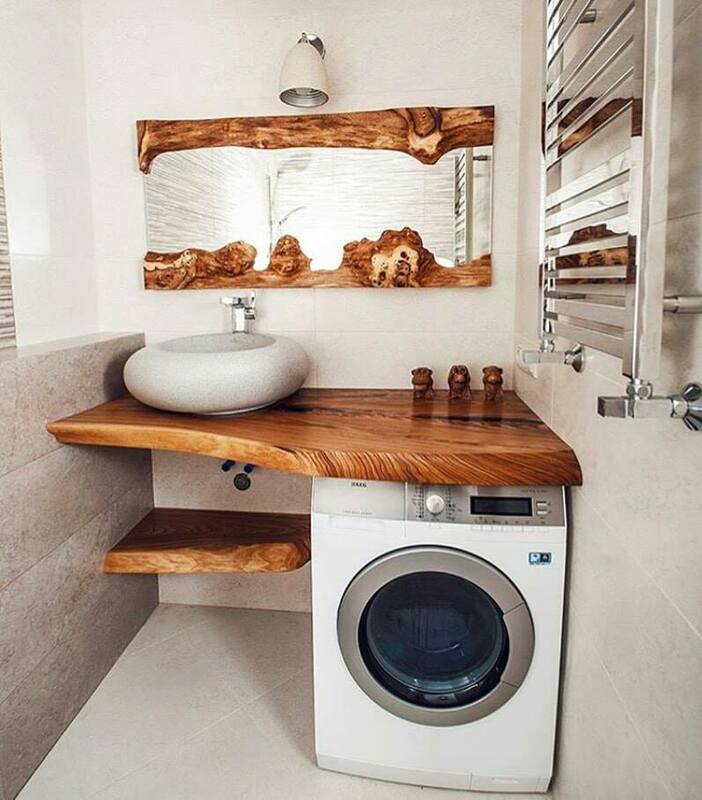 adding rustic wood shelves in bathroom is great idea. Why? Because this place isn’t visible for all the people that are coming in our house but it’s visible only for us. We can add whatever shelves we wish and to enjoy in the design. As you can see this great idea will give you a breakfast nook in the corner of the kitchen place. 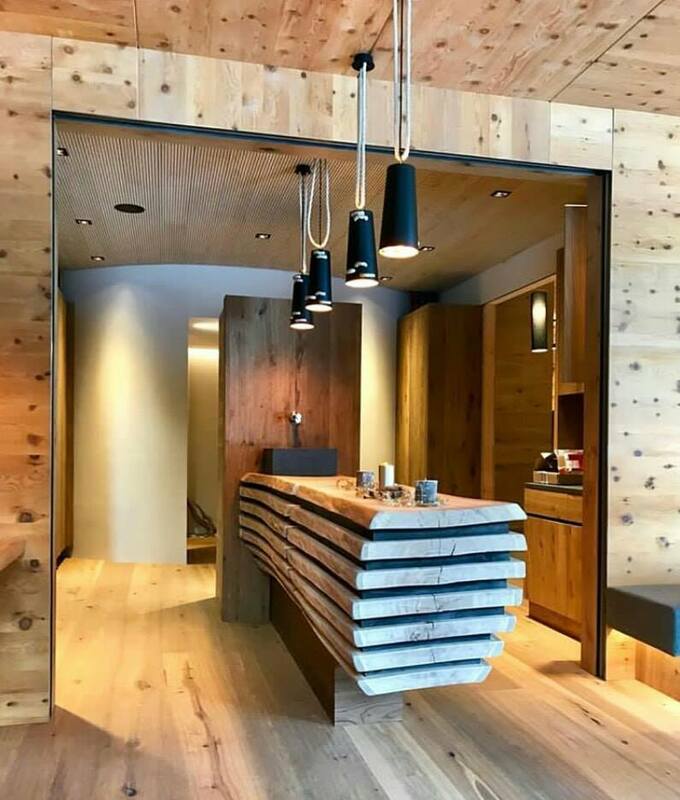 This nook you can use for having a breakfast, lunch or dinner with your family and to enjoy in the beauty of the wood as a a material. 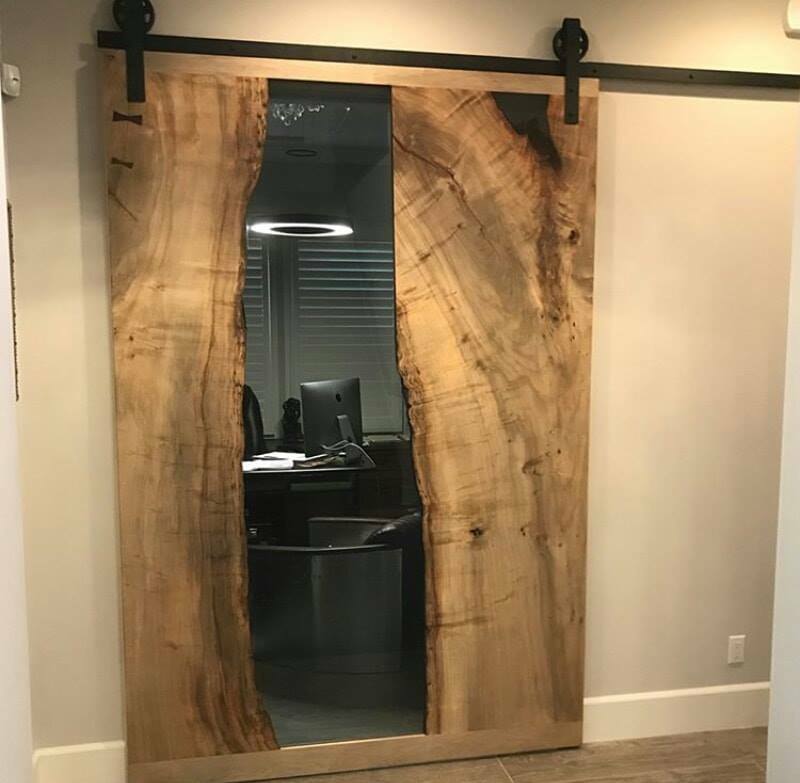 We have started this post with the idea about how to use the rustic wooden door as room divider and here in the middle of the post we will repeat the idea. 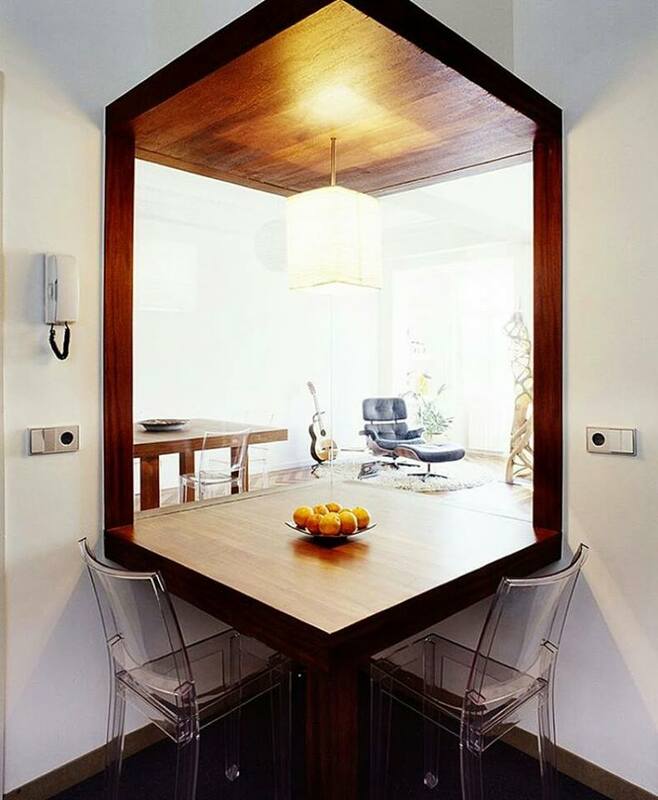 As you can see, with door like this you can divide each space in home. Wooden walls will give any room of the house extra good look and will protect your house during the winter from cold and during the summer you will have cold room. By the way, the rustic kitchen island will complete the decor and will make this room the room that you are dreaming for. Cook in easy way and with big wish, take a look in this photo now. 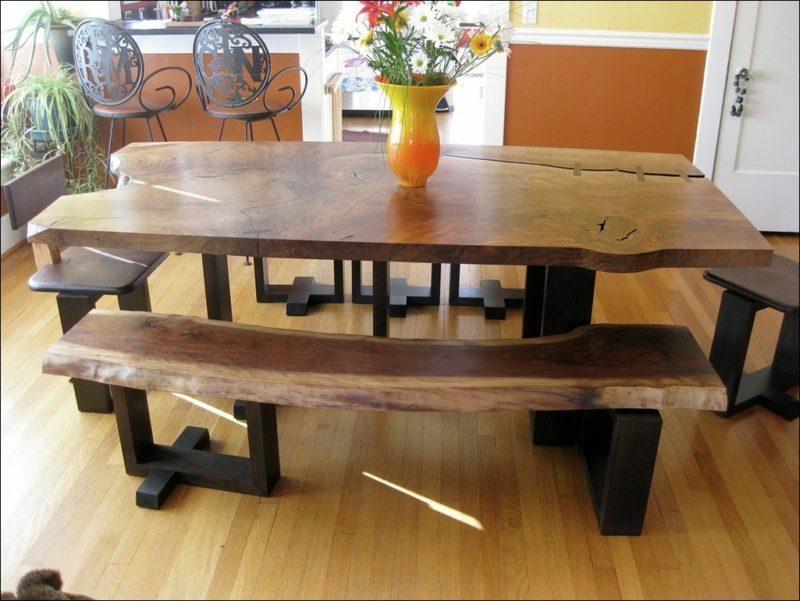 Take a look in this rustic wood furniture placed in the living room area. 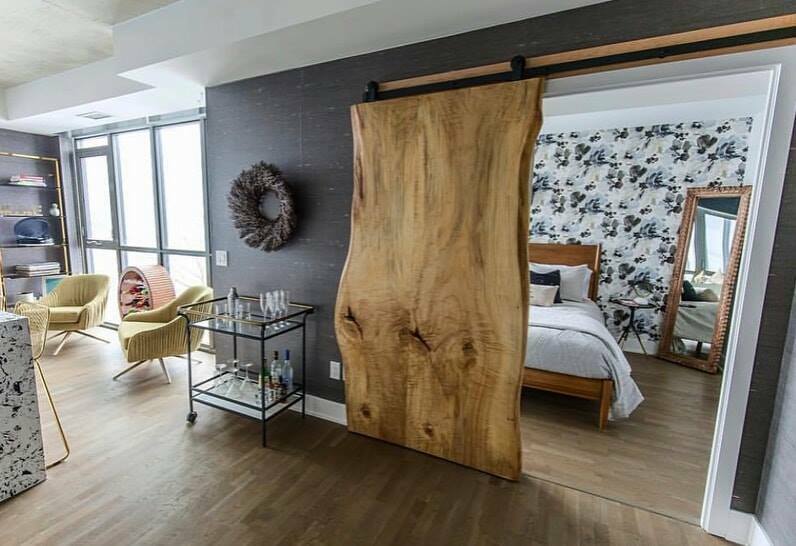 This piece of furniture will be in the focus of the living room and you will have modern interior design. Wooden texture for house walls will give you modern home place and you will be happy to spend there the rest of your life. Scroll down to see this photo which is the last of this post, if you have missed our previou photos go back and check it. Share these ideas with friends and we will be thankful for your attention, for that aim, we will search for more lovely ideas about the interior and exterior design!!! Thank you so much for your attention!